The types of social media that is currently being used and new platforms that may come up in the future. How the company uses social media and its goals around the use of social media. Who is responsible for setting up new social media accounts as well as who will be responsible for implementing, teaching, and managing the company’s social media profiles. 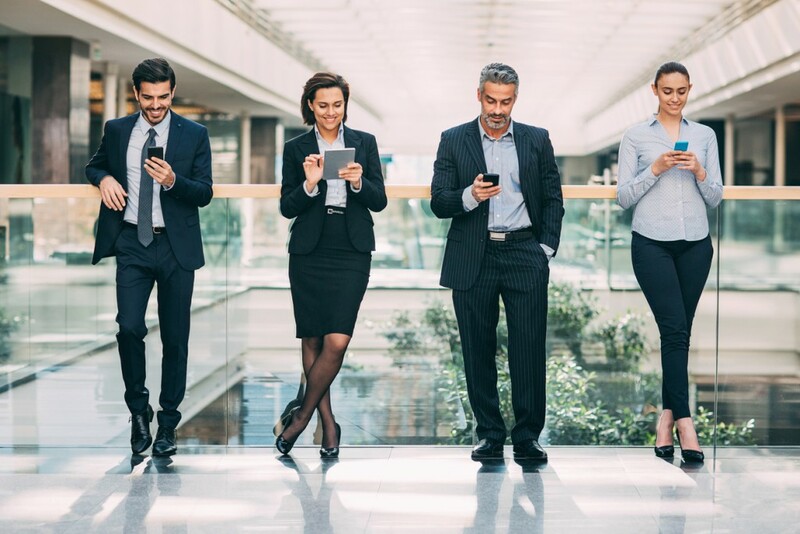 How employees are expected to behave on social media both for the company and on their personal accounts while representing the company. What is allowed to be posted on social media and what types of things are prohibited. Who employees should consult with should they have questions about content or how the company should be represented online. Confidentiality, privacy, accuracy, respect, and fair use. Professionalism in and around social media. What cyber-bullying is and the company’s policy on such behavior. Repercussions for those violating any part of the social media policy. So now the question is, “How do I create a this social media policy?” Well, here’s the good news. You don’t have to start from scratch. There are tons of resources out there today that you can glean examples from. Do a search online of ‘social media policy examples’ and you will get more results than you thought imaginable. Start looking at the social media policies of companies like yours to get ideas, then add and delete items to make it an exact fit for your business. You can also look at the policies of companies not at all like yours to get examples of different types of layouts and wording. Find what works for your business and then tailor those that you find to fit your company’s needs. 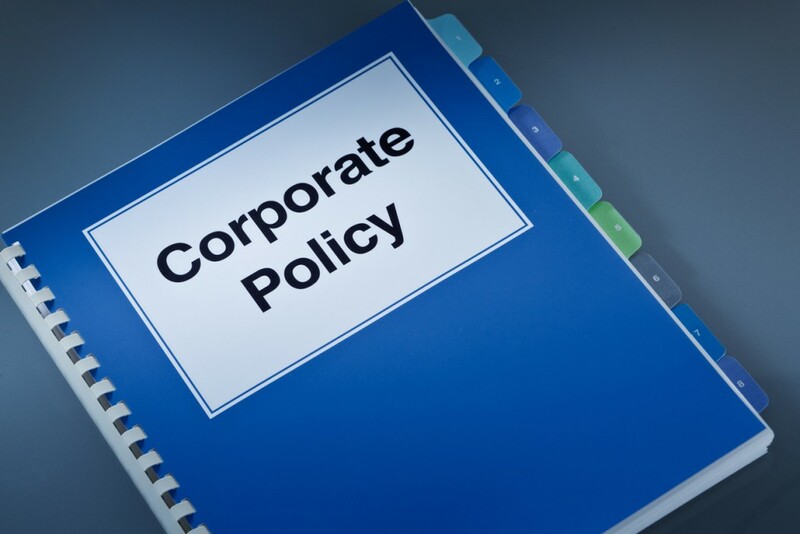 Having a social media policy as part of your overall corporate policy is a necessity in this day and age of online business. It is also a document that can protect you and your company from having its reputation damaged by an employee that was not made aware of the company’s preferred social media decorum. A little work today to create employee awareness regarding your company’s social media activities can save a lot of work later repairing damage from a wayward employee. DataOne Networks can help you to secure your businesses websites and keep your business up and running. Click here and contact us today to get started!